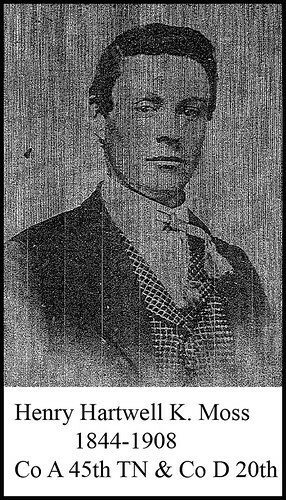 John Thomas Knight was an orphan who was never sent to school, could not read or write, but worked on a farm. He told his children that his mother was of the Choctaw tribe, that he had Choctaw Indian in his family background but there is no documentation of this. He joined the Confederate services as a private in April of 1963 at the age 15. He fought at Franklin and at Nashville – at Nashville he was captured by the Union on 16 Dec 1864, 13 days before his 17th birthday. He was transferred to Louisville, KY, and on to Camp Chase, Ohio where he spent four months as a prisoner of war. Nine days after Lee surrendered, on April 21, 1865, he joined Co. E, 5th regiment of the U.S. Infantry volunteers. He was honorably discharged on 11 Oct 1866 and returned to Mississippi. 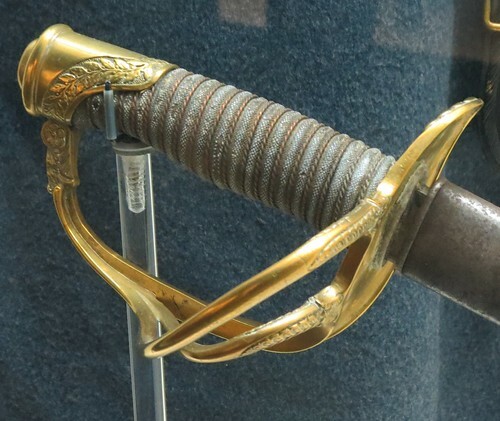 Sears’s Brigade was part of Samuel G. French’s Division, A.P. Stewart’s Corps. The 39th MS walked over the land of the McGavock’s on their way to assaulting the Federal line. There are seven identified 39th Mississippi boys buried at McGavock Confederate Cemetery. 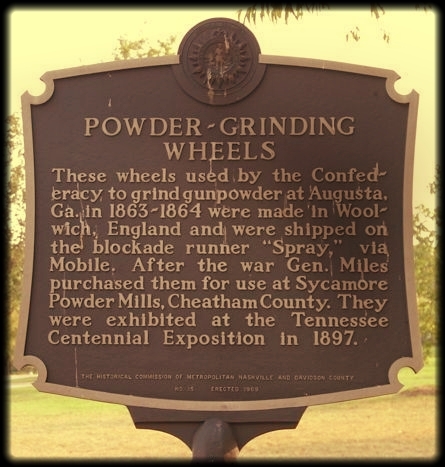 These wheels used by the Confederacy to grind gunpowder at Augusta, Ga in 1863-1864 were made in Woolwich, England and were shipped on the blockade runner “Spray,” via Mobile. After the war Gen. 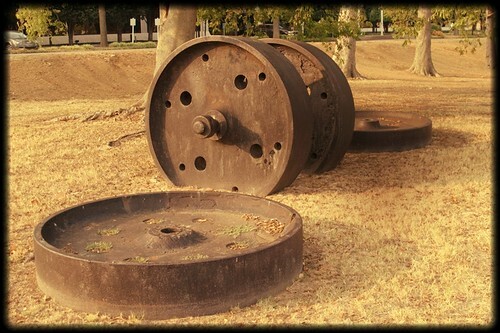 Miles purchased them for use at Sycamore Powder Mills, Cheatham County. They were exhibited at the Tennessee Centennial Exposition in 1897. 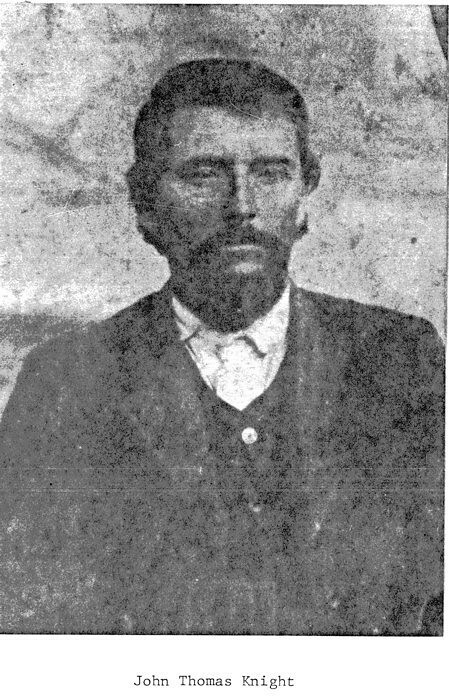 Henry K. Moss was about 19 years old when he enlisted January 7, 1862 at Camp Trousdale, as a private in Company A, 45th Tennessee Infantry, C.S.A. 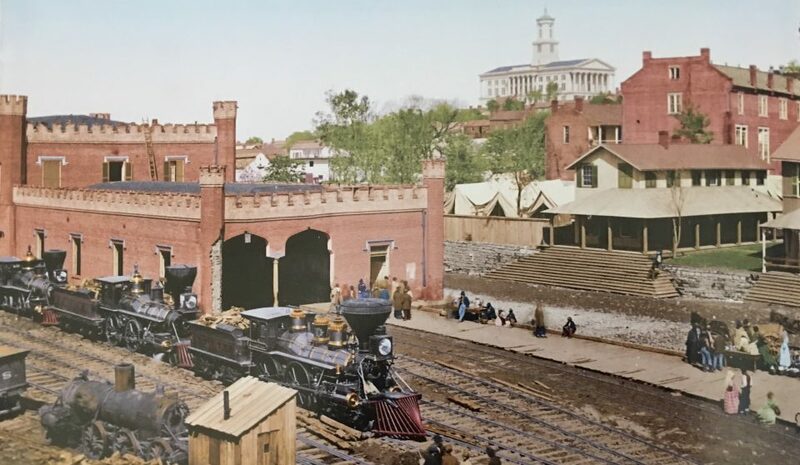 Before transferring to the 20th TN in March 1863 his military records show he was present for duty and thus likely saw action at Shiloh (Apr 62), and Stone’s River in late 62 and early 63. 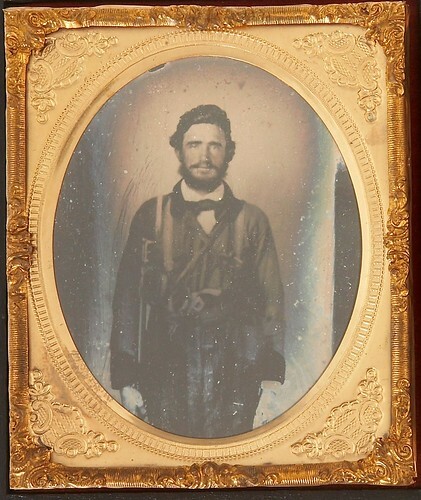 On March 1, 1863 he transferred into Company B (Guthrie’s), 20th TN Infantry. He was 5’9″, of fair complexion, grey eyes and brown hair. 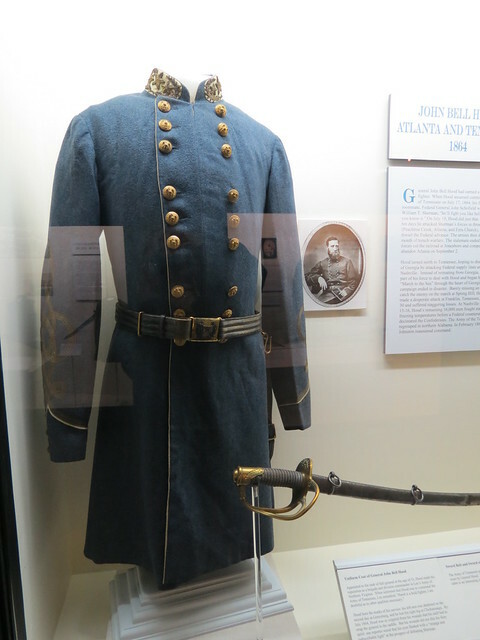 He saw some serious action with the 20th TN, including Franklin (Jun 63), Hoover’s Gap (Jun 63), Missionary Ridge (Nov 63), Franklin (Nov 64) and Nashville (Dec 64). 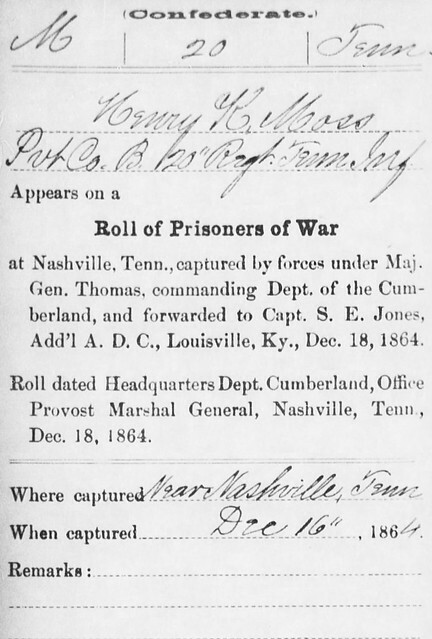 He was captured at the Nashville Dec 16th and taken to the military hospital in Louisville by Dec 20th. He was later exchanged and signed the Oath of Allegiance. 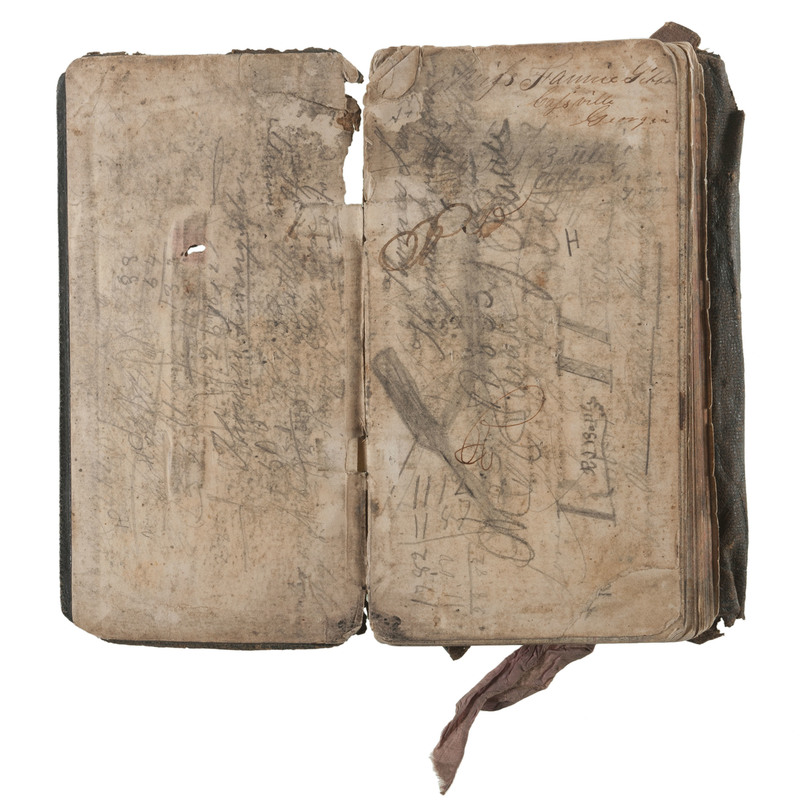 (1) The Williamson County Historical Society. This Sixth Plate Ruby Ambrotype is of Pvt. 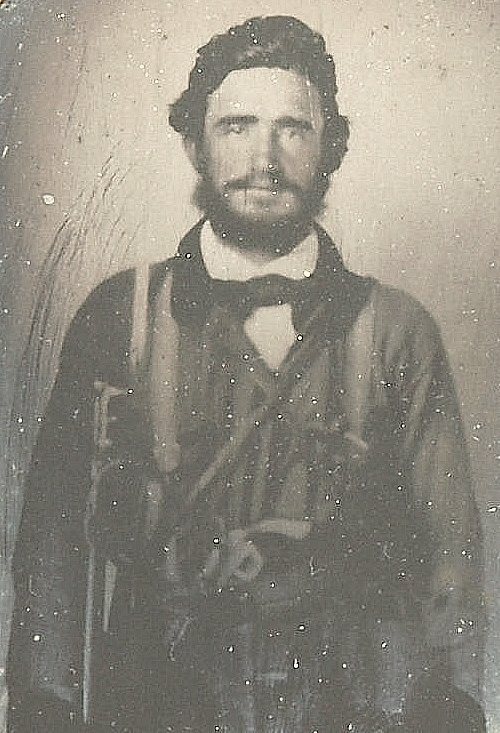 Thomas H. Chandlier, 48th Tennessee Infantry (CSA). It was recently sold at auction by HA. Chandlier’s unit missed the action at Franklin but he was captured at Nashville on December 15th, 1864.